for $225,000. This 7,150 square foot building was built in 1976 on a lot size of 1.011 Acres. 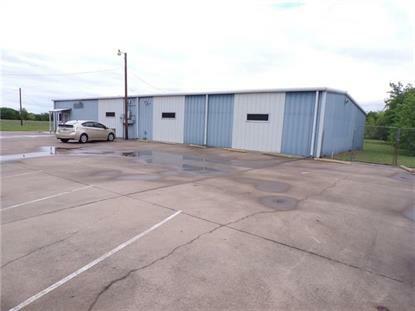 Great opportunity to own a large building with more than 7, 000 square feet on busy State Highway 274, just four miles from Highway 175. Situated on over an acre of prime land with plenty of parking. Over 200 feet of road frontage. Energy-efficient metal building with many recent updates. Was formerly a gym, but has many possible uses. This would be a great church or day care center. Separate areas could be small offices for different little companies. Great living spaces as well. Call today to take advantage of this opportunity.